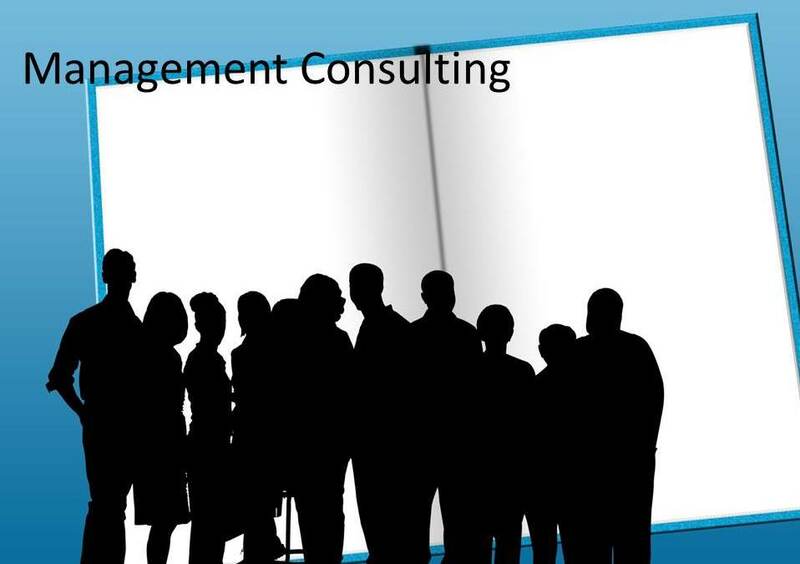 SAP Consulting from Platinum-Level expertise! Datric designs robust systems and practical business solutions that can be easily maintained. We have experience in high volume, complex SAP systems with multiple instances across multiple clients. Our approach is simple – understand and quantify the business problem and then quickly and efficiently design a maintainable technical solution. We believe in phased, scalable solutions that can be rapidly implemented with accurate results. Designing an SAP implementation that works well with your systems, data marts, and data warehouse is one of the most challenging tasks of an SAP project. A poorly designed architecture is a costly mistake that can take years to correct. Architecture design is an area where a few outside experts can make a huge difference on a project involving hundreds of employees and ‘big company’ consultants. Datric has experts that understand other enterprise architecture including ERP systems, BI tools, interfaces, and data warehousing. Our biggest differentiator, however, is that we understand and focus on real business scenarios. Datric will work with your existing implementation to ensure that your architecture will work when it is implemented as well as years down the road. Interfaces and conversions are the ‘handshakes’ that make an enterprise architecture work. These handshakes are often overlooked in planning yet failure to design and implement accurate, efficient interfaces and conversions can make or break an SAP implementation. Many times, poorly designed interfaces and conversions are not discovered until the testing phases of SAP projects when interfaces fail, reports do not match up on key figures, and teams realize their processes cannot fit into batch processing schedules. Datric consultants can help you ensure successful handshakes between applications, data marts and warehouses, and within your SAP and SAP/BI environment. Our technical consultants are SAP-certified in multiple technical areas. Whether you need help in BASIS, security, ABAP coding, interfaces, custom solutions or system management, Datric has the resources you need. Datric consultants have experience with multiple releases of SAP modules and components including BW, APO, CRM and SCM. Does your consulting company know how to configure SAP to meet your business needs? Many consulting companies sell cookie-cutter implementations they sell as ‘best practices’ that might have been developed at one of your competitors. Instead of buying best practices you are buying your competition’s implementation. Datric consultants know industry best practices but will also listen to you to understand YOUR business environment and process. The result is an implementation that is tailored to your needs and incorporates industry best practices. Let us help you design a unique SAP solution that fits your business processes and needs – not your competitors. Datric can help your upgrade by helping to develop plans, strategies and providing staffing to augment your existing team. Sometimes all you need is a temporary SAP resource or two to help you through a transition or for a final push to implement a new piece of functionality. Regardless of the complexity of the SAP task or the time to implement, Datric can provide you the resources to help you achieve your goals.